England has urged referee Nigel Owens to crack down on any attempts by France to deliberately slow the game in their Six Nations clash at Twickenham today. 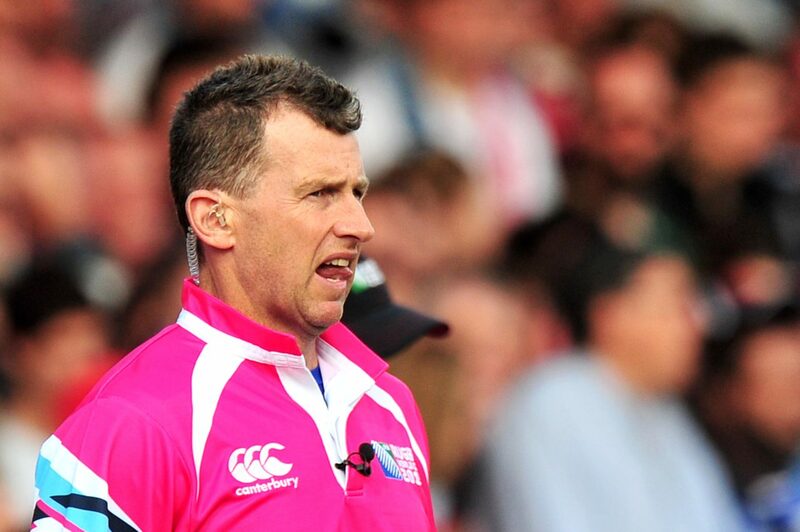 It would have beem among the issues raised by Steve Borthwick when the forwards coach spoke with Nigel Owens at the customary eve-of-match referees’ meeting and England are confident the Welsh official will be alert to the threat. “We have just had the Japanese coaches with us for the week – Jamie Joseph and Tony Brown – and they are aiming to have a ball-in-play time of close to 50 minutes,” he added.